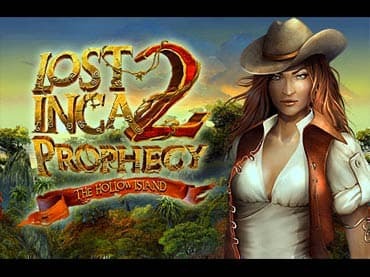 Join Seraphine in this amazing adventure to save the world from its doom in Lost Inca Prophecy 2: The Hollow Island! If you like this free game, try The Lost Inca Prophecy. If you have questions about Lost Inca Prophecy 2 game, please contact us using this form.